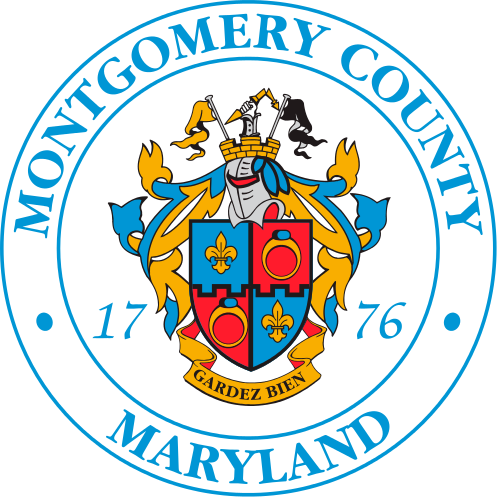 The Montgomery County traffic center monitors all (state and Montgomery County roads) electronic controls that provide notification within two seconds of a traffic light becoming inactive. The Department of Transportation will respond to the outage as soon as possible. Online users may submit a request by clicking on the Create Service Request button below. Please complete all of the fields in the Contact Information section, provide the property address in the Service/Incident Address information section and provide a brief description of the request and any other pertinent details to describe the problem in the Brief Description field.